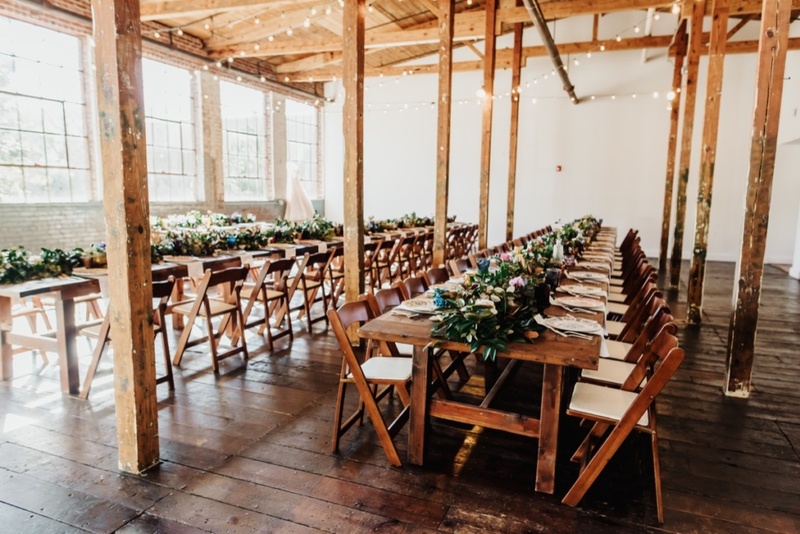 Forest Hall at Chatham Mills was the setting for Meredith and Jessie’s wondrous wedding nuptials. 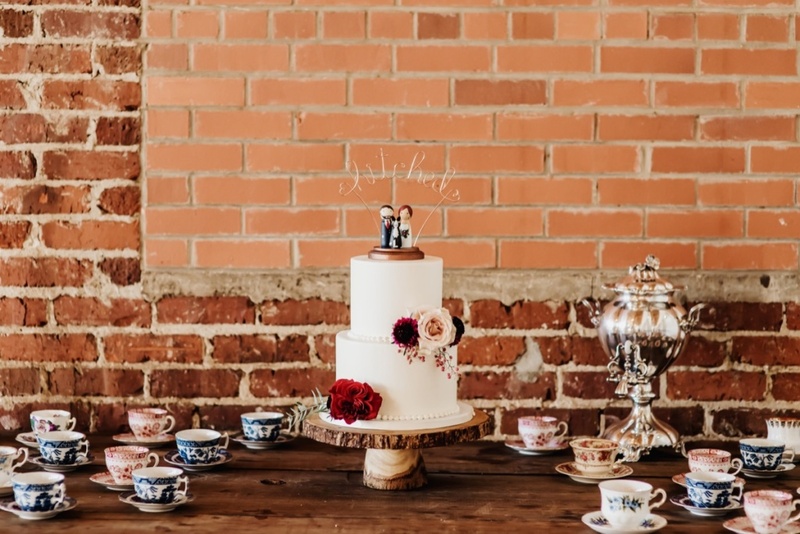 As shown in this gorgeous photo gallery by the talented Morgan Caddell, this celebration was chic, vibrant, and oh-so romantic! 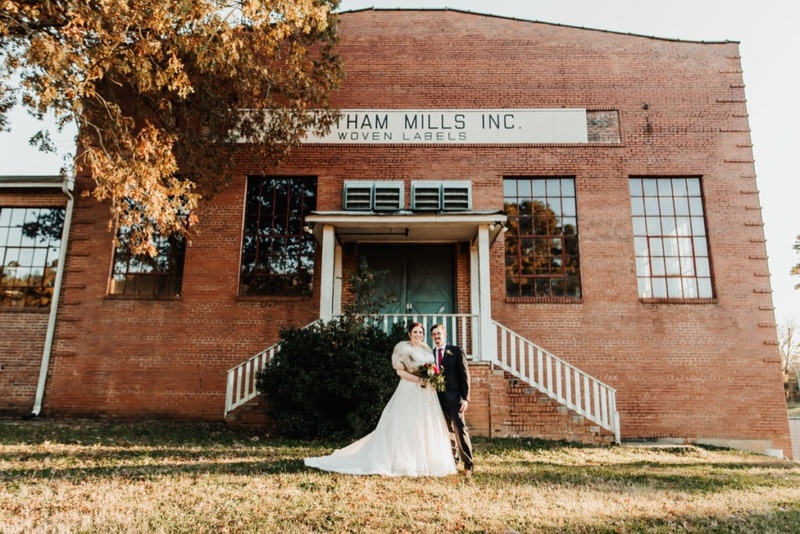 We first met Meredith and Jessie at an open house held at an incredible historic venue in Pittsboro, Forest Hall at Chatham Mills. 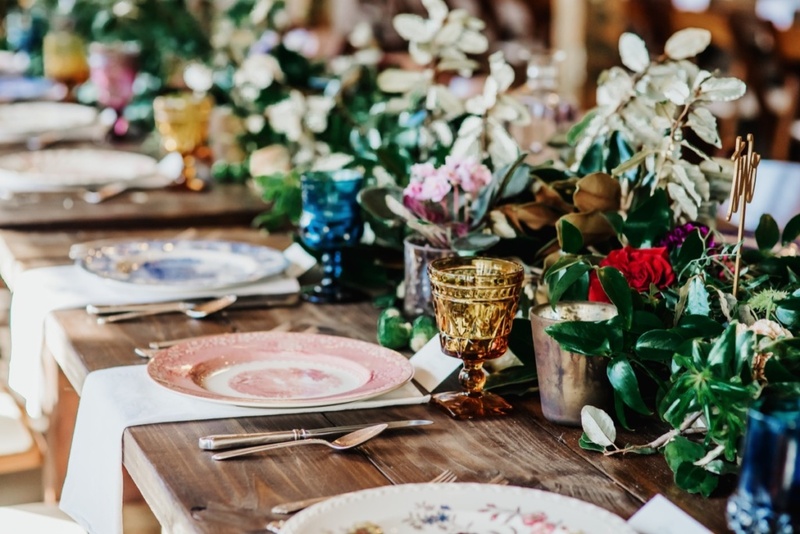 They wanted lots of color, bold patterns, and charm for their guests’ tables and we knew our inventory would be a terrific fit. After a first visit at the studio, we set the date and agreed to meet closer to the wedding date so they could personally select their items. With a cadre of support from sister Claire and mother Pam, Meredith and Jessie arrived the week before the wedding. 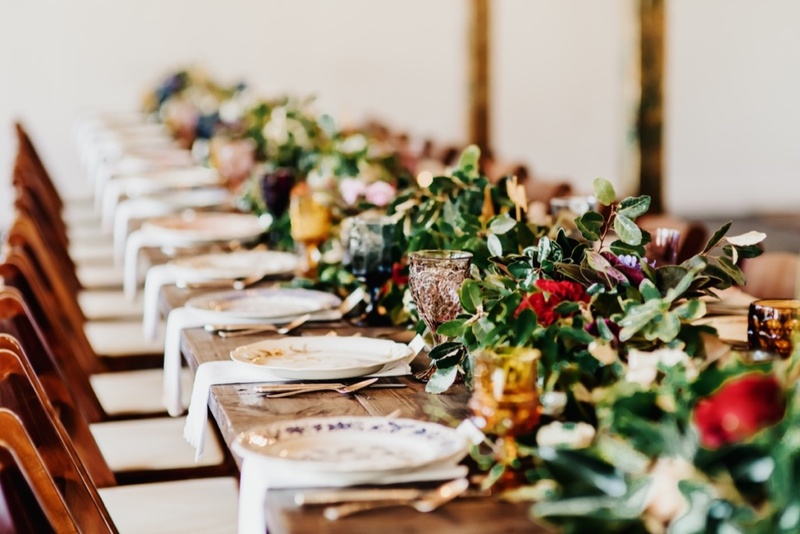 Together we organized the dish racks by table with a mix of bold vintage patterned dinner plates and coordinating goblets were packed in crates. 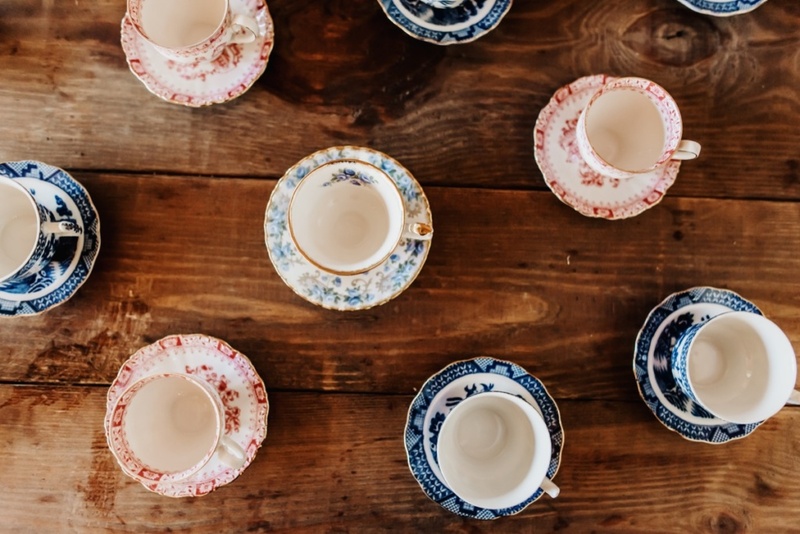 For the dessert table, a collection of tea cups in blue & white, red & white, and floral patterns were chosen. 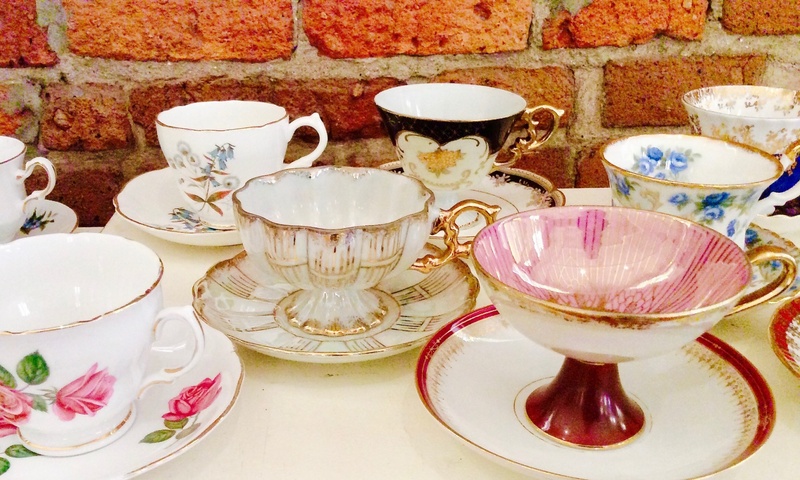 Vintage dessert plates, napkins, flatware, and decanters for water completed their order. 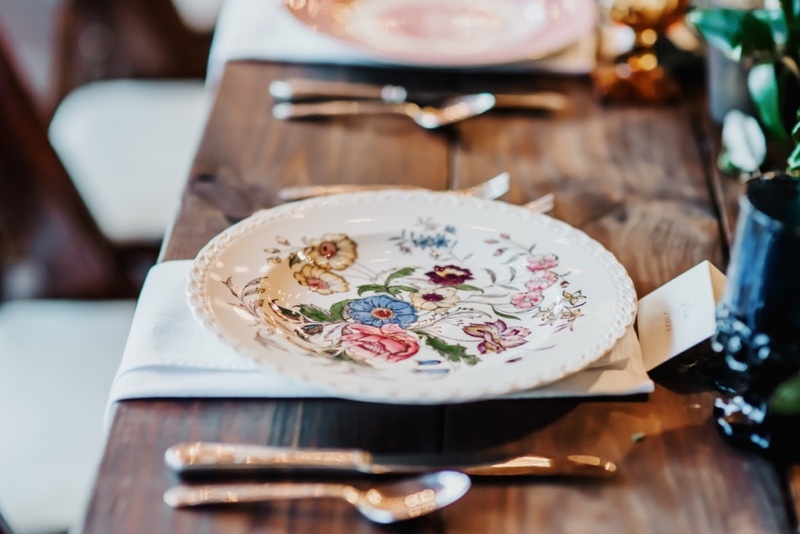 We love the variety of vintage place settings Meredith and Jessie selected and Morgan photographed! With sincerest gratitude, we are so honored to have played a part in this happy occasion. Cheers to you, Meredith and Jessie! Sending you best wishes for a joyful, loving, and fun life together! 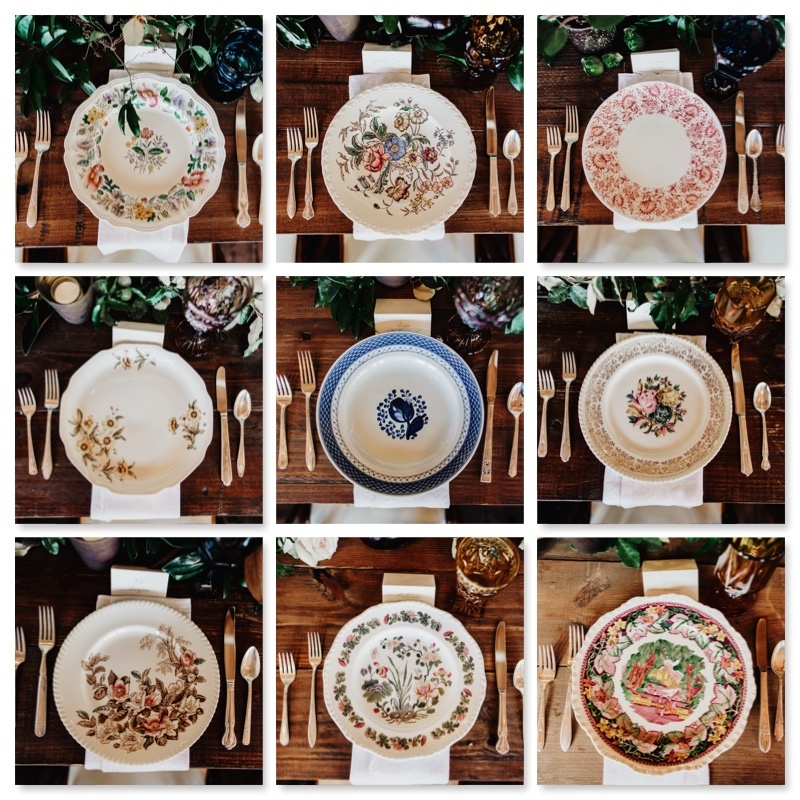 I can’t express how happy I am that we rented our tableware from Southern Vintage Table!!! 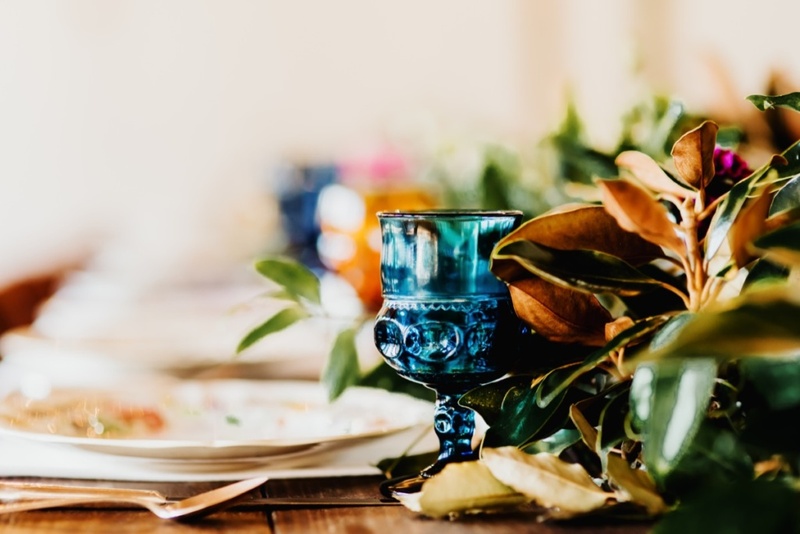 The mismatched china, colored glasses, decanters, etc. 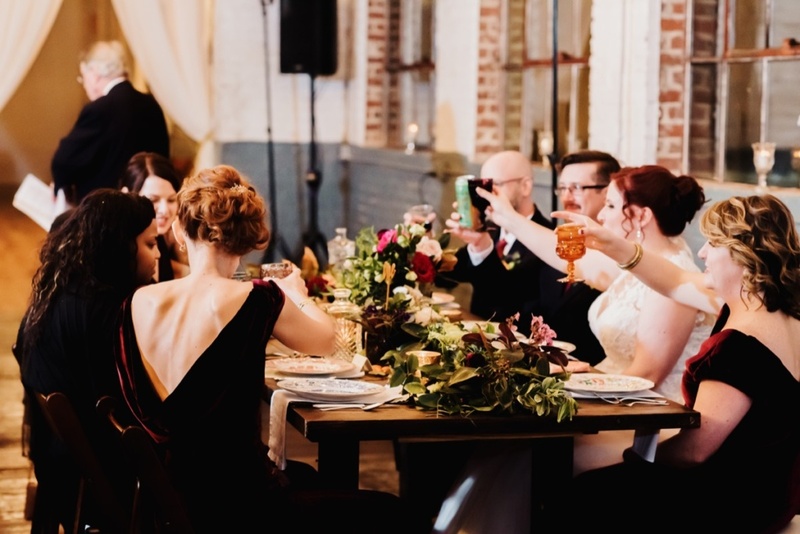 really elevated the over all feel of our wedding and was a perfect representation of our eclectic personalities. 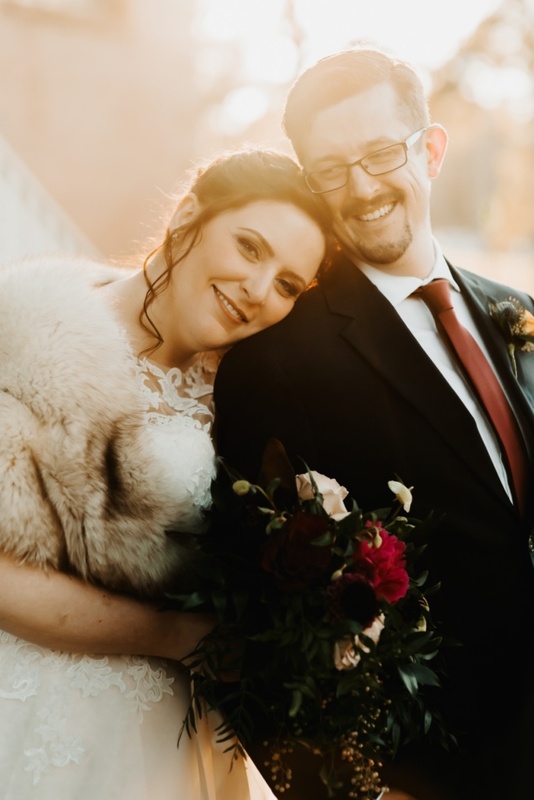 Shelly was such a pleasure to work with and really made us feel confident in our choices! Photos courtesy of Morgan Caddell Photography.